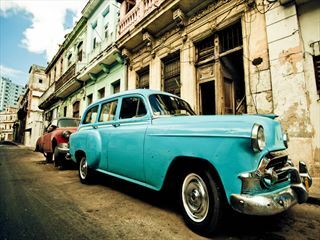 You’ll begin with three nights in Havana, indulging in a stay at Gran Hotel Manzana Kempinski. With a rooftop pool, delicious gourmet fare, and spectacular contemporary décor, this hotel is wonderfully lavish. 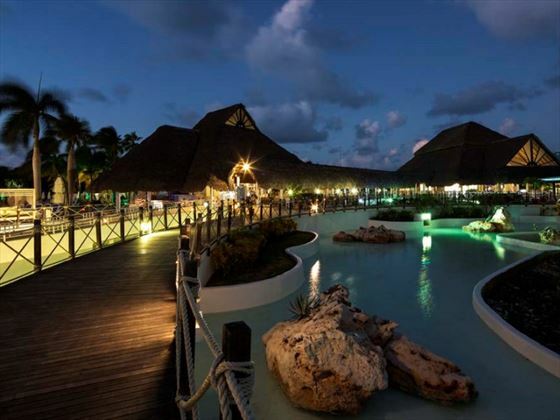 Next up is seven nights in Varadero. Known for its sugary sand beaches, the Royalton Hicacos Resort & Spa is the ideal way to discover everything these pristine beaches have to offer. 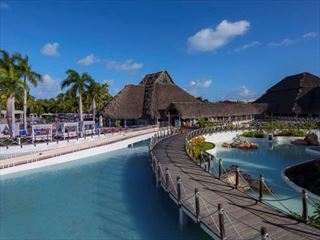 Join in with a realm of fun water sports, or simply relax with a cocktail by the pool. 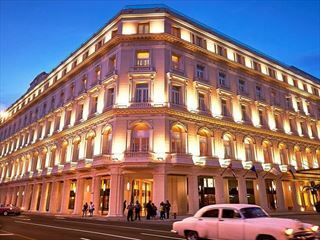 Upon arrival in Havana, you will transfer to your hotel for the next three nights – Gran Hotel Manzana Kempinski. Originally built between 1894 and 1917 as Cuba’s first European style shopping centre, this luxurious yet historical building is now a trendy hotel, with stylish contemporary décor, huge French doors in every room looking out onto the city, and a cool rooftop infinity pool. 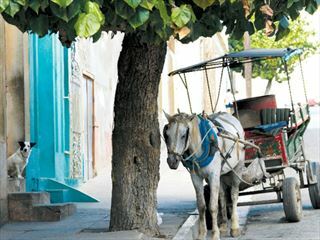 Spend your time in Havana exploring the city, hopping on a classic American car tour and visiting the spectacular El Capitolio. 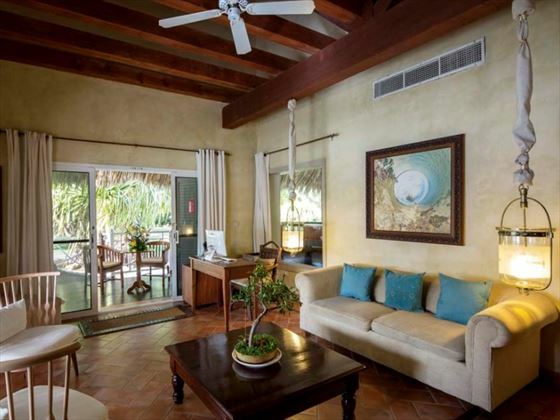 On day 4, you will transfer from Havana to Varadero and settle in to your hotel for the next seven nights, Royalton Hicacos Resort & Spa. 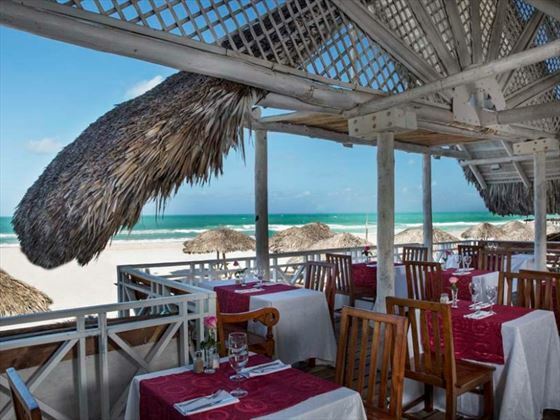 Nestled right on Varadero’s white sand beach, this gorgeous adult-only hotel will certainly make you feel like royalty. Days are best spent drinking cocktails at the swim-up bar, or enjoying an afternoon of catamaran sailing and windsurfing. 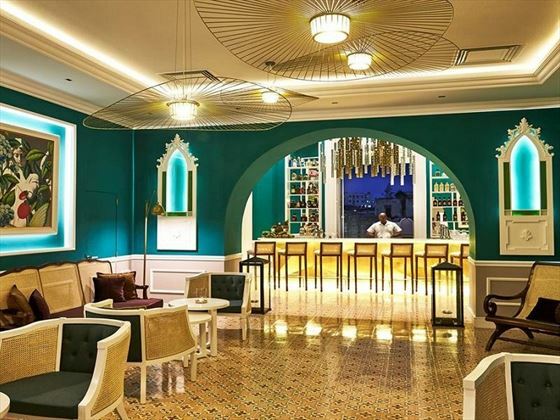 Originally built between 1894 and 1917 as Cuba’s first European style shopping centre, Gran Hotel Manzana Kempsinki is now a wonderful hotel that evokes a stylish European flair. 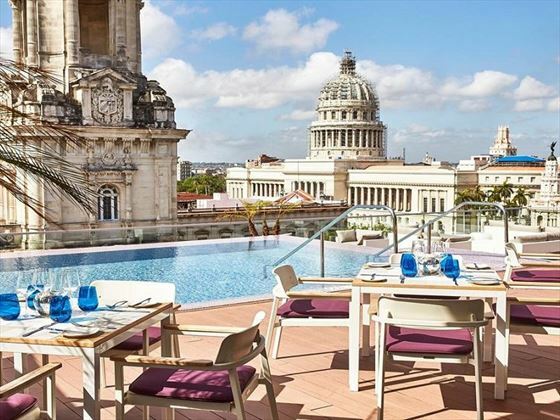 The location is stand-out too, nestled in the centre of Havana’s old city and offering amazing views of the Capitol building and Great Theatre of Havana. Your jaw will drop as soon as you see the phenomenal rooftop infinity pool. 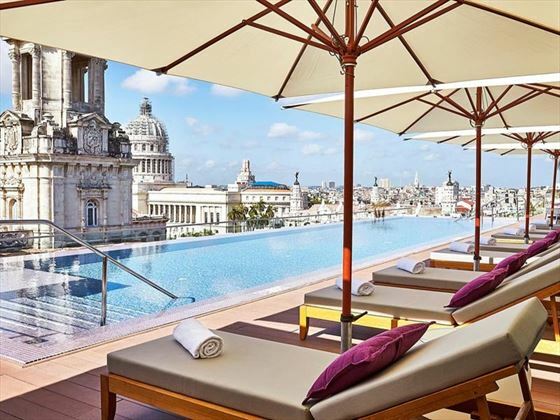 Perched on an expansive terrace, the contemporary décor creates a remarkable juxtaposition with the ancient architecture of old Havana. The spa is just as luxurious, offering classic massages and facials that will leave you feel soothed and revitalised. The accommodation here is beautiful. All of the rooms and suites feature at least one set of huge French doors, meaning that your space will always be flooded with natural light during the day, and you can always enjoy your morning coffee with a stellar view of the city or the peaceful courtyard. 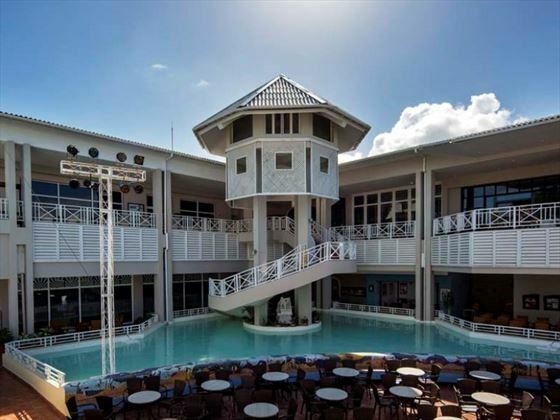 The two restaurants offer a variety of delicious cuisines, from the fresh international buffets at Confluencias, to zesty Caribbean seafood at San Cristobal Panoramic Restaurant. 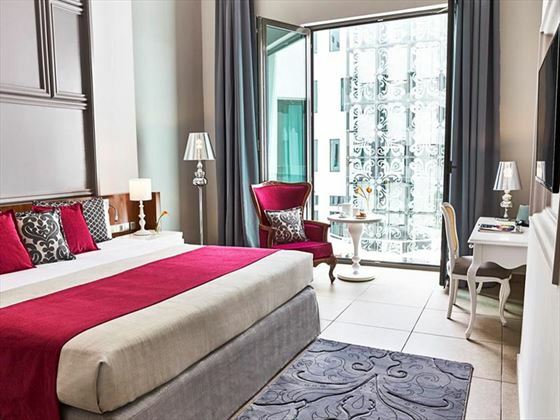 As for lounges and bars, this trendy hotel has a great choice. 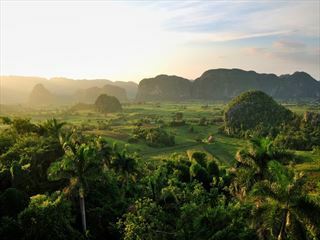 Try a classic Cuban Cigar and swig on sumptuous Cuban rums at Evocación Tobacco Lounge, talk with friends over a traditional Cuban cocktail at Constante Bar, and tuck into delightful tapas and refreshingly fresh cocktails by the infinity pool at El Surtidor Pool Terrace and Bar.